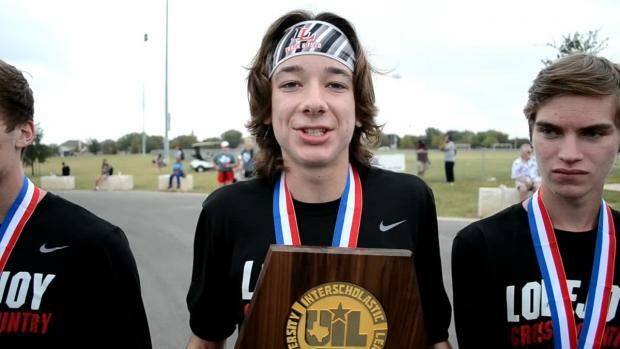 Tweet us what your road trip to state consists of! 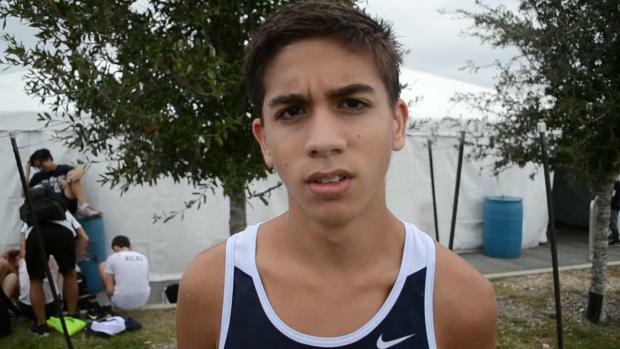 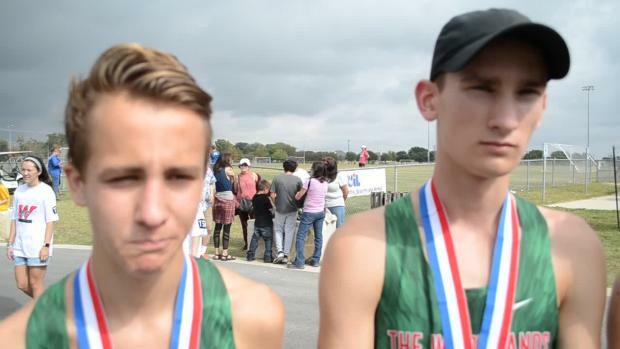 Will these be the best 6A races in a long time? 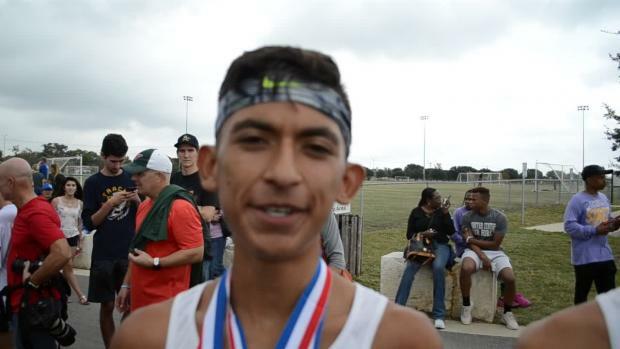 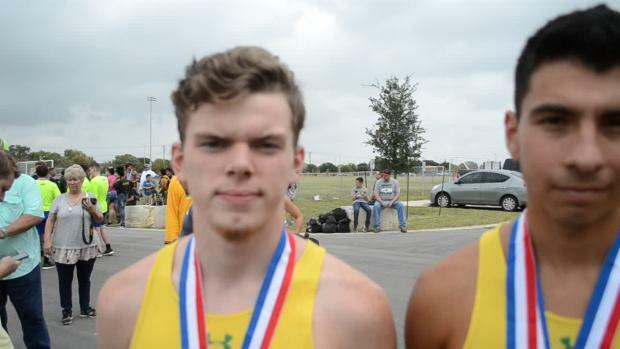 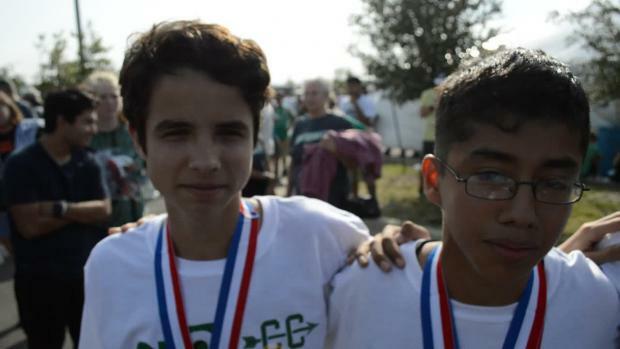 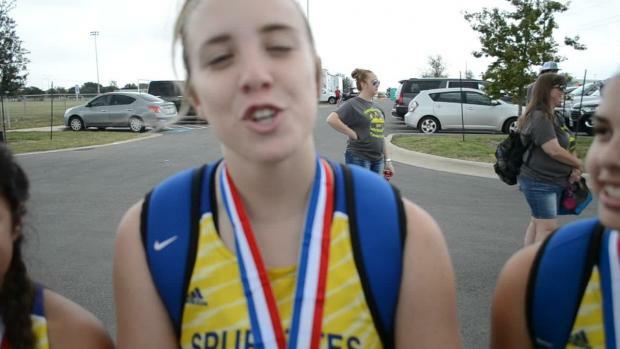 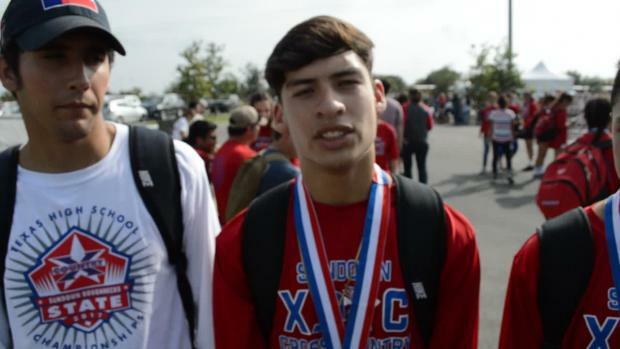 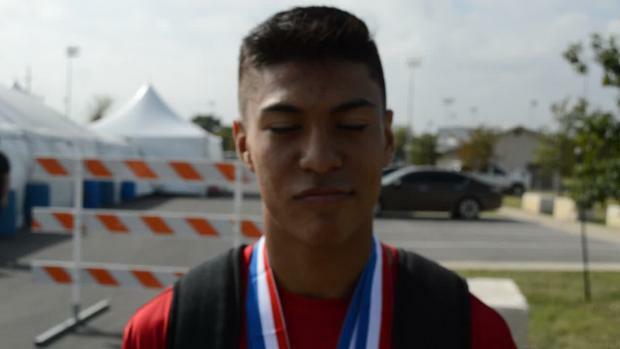 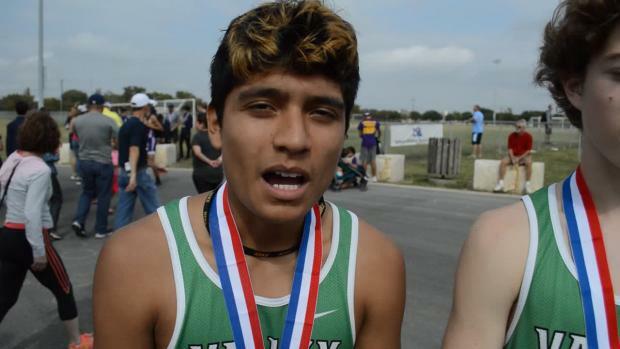 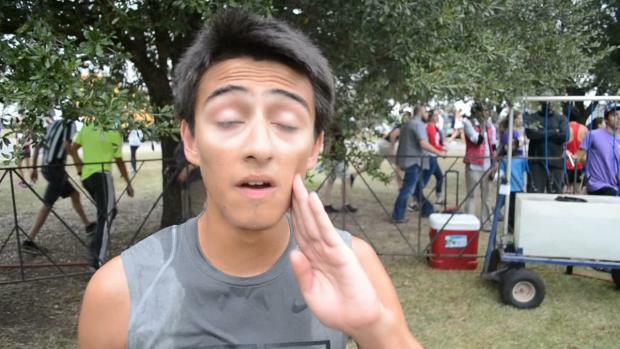 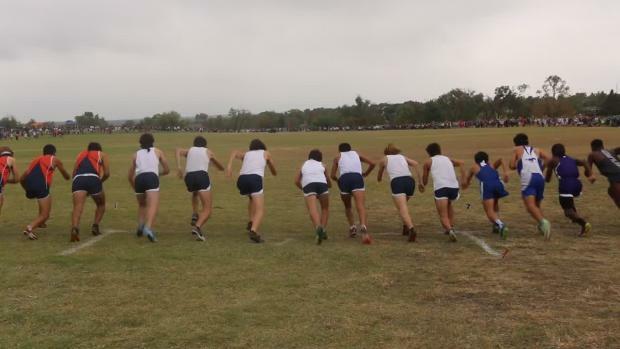 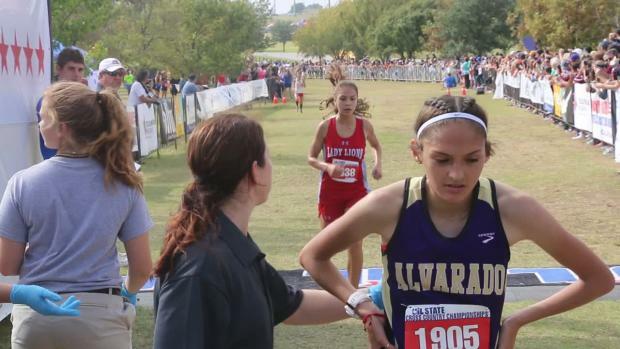 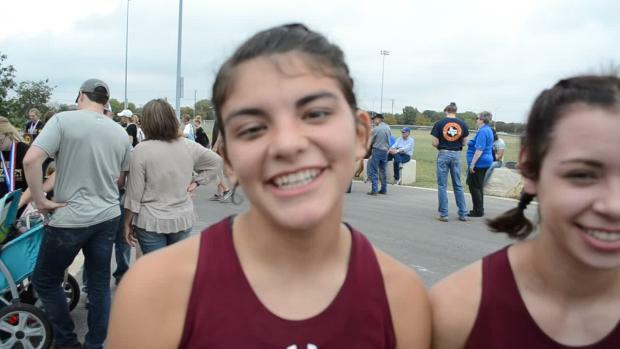 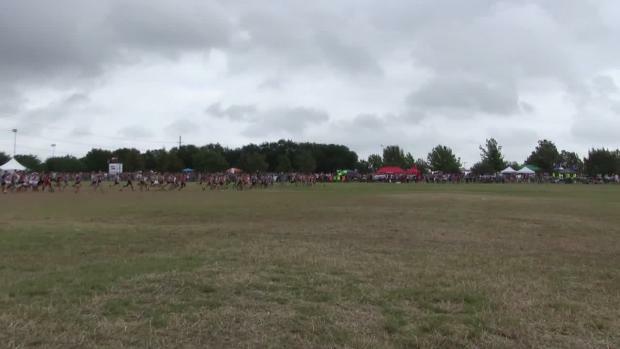 Get all of your UIL cross country state meet information right here! 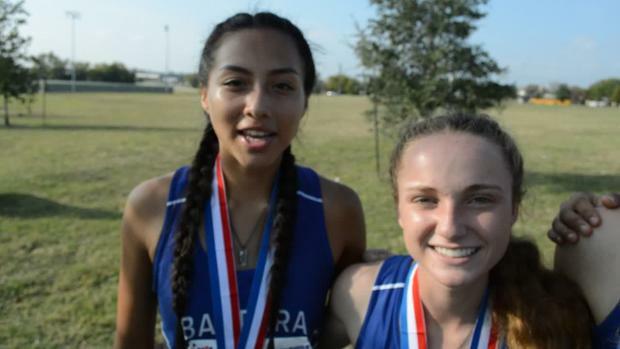 Will anyone keep Bandera and San Elizario from winning their fourth consecutive 4A titles? 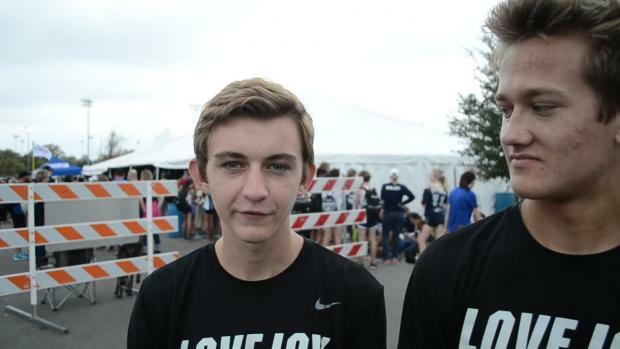 Will Lovejoy and Randall repeat? 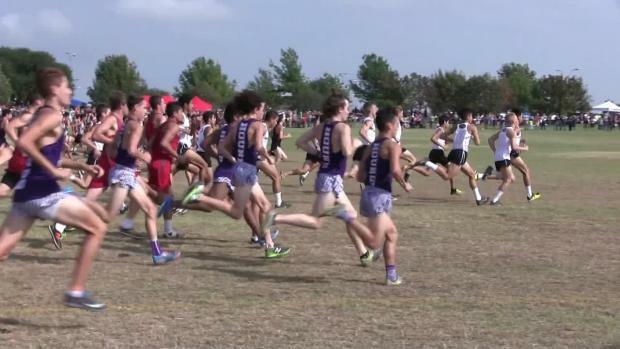 See how our database says things may play out this weekend. 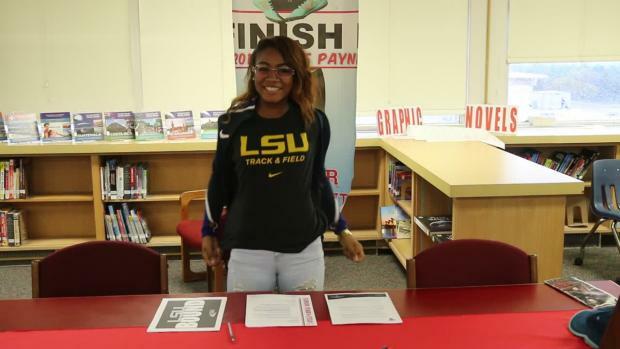 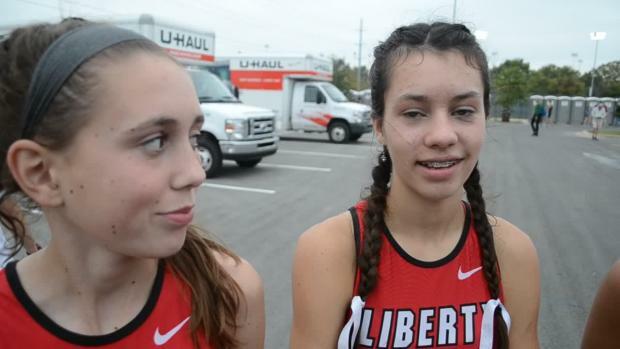 See where you rank heading into the state meet. 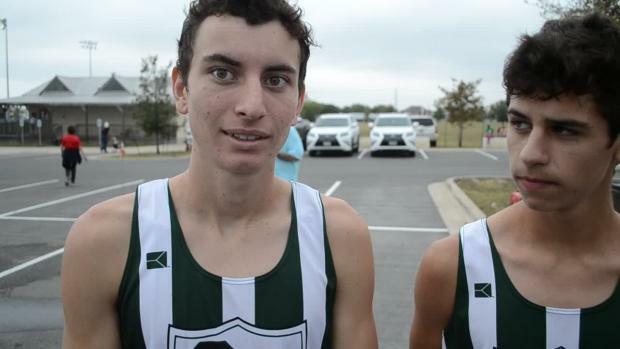 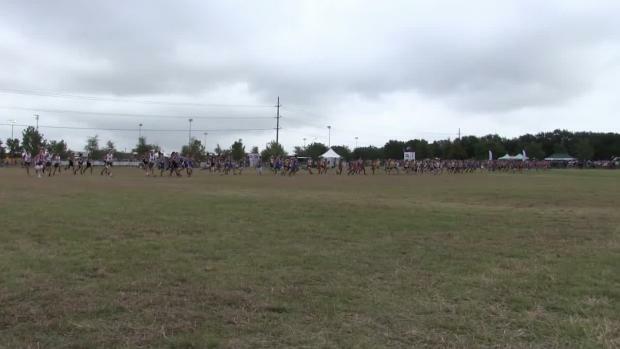 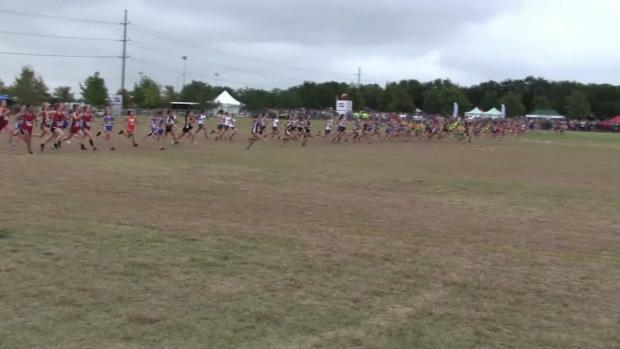 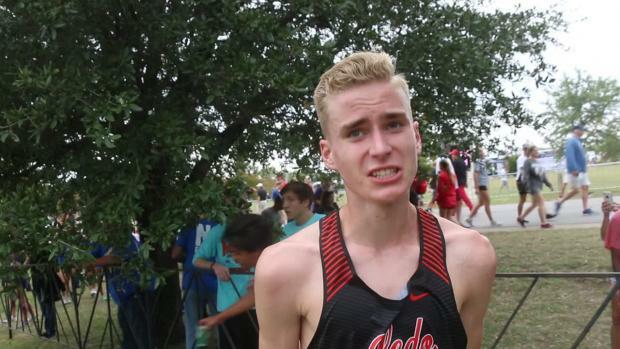 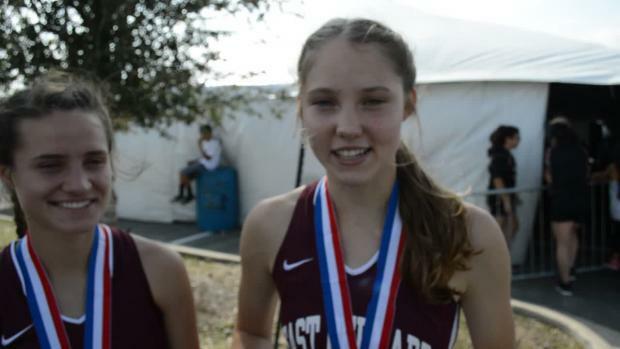 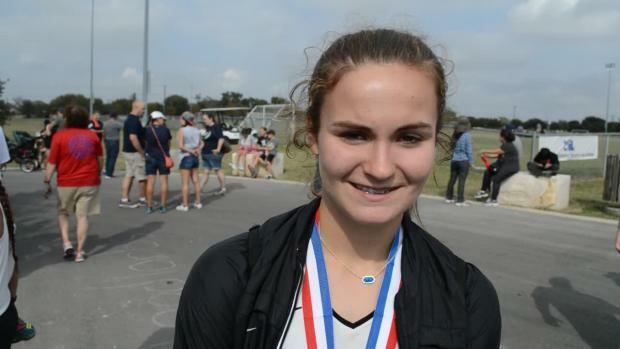 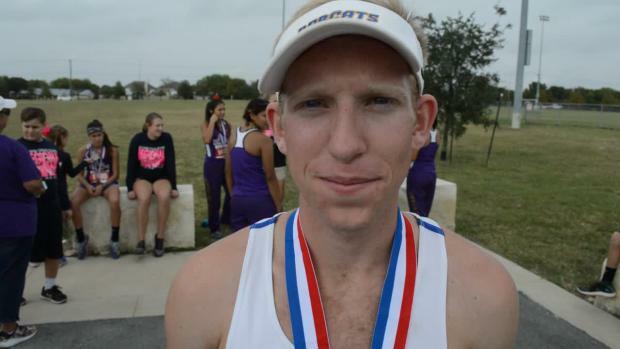 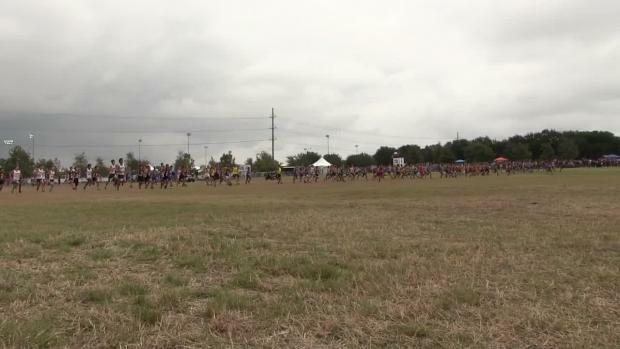 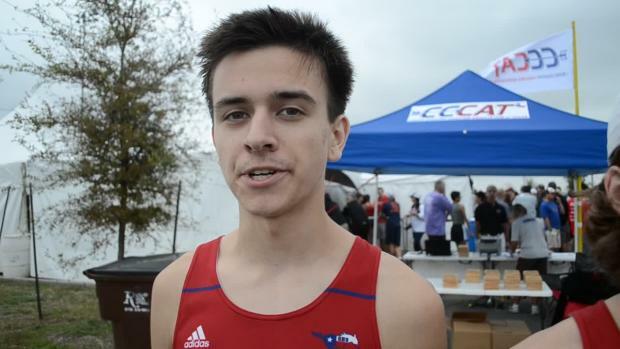 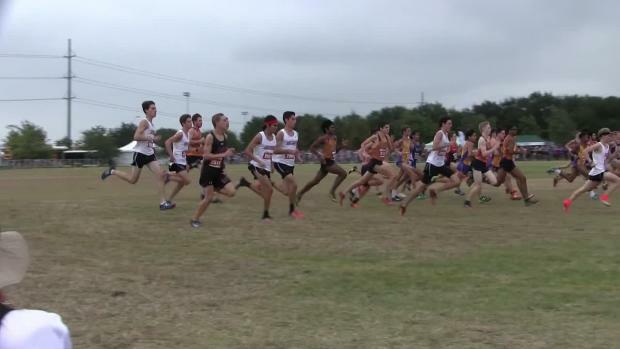 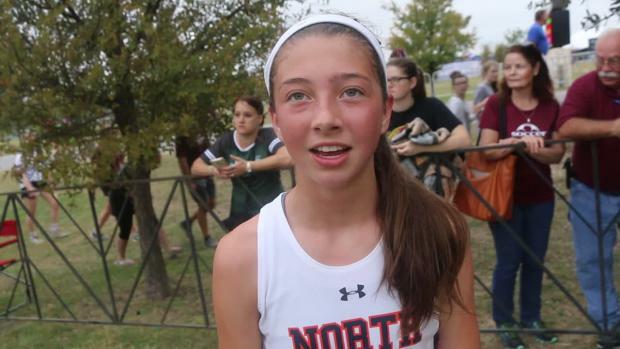 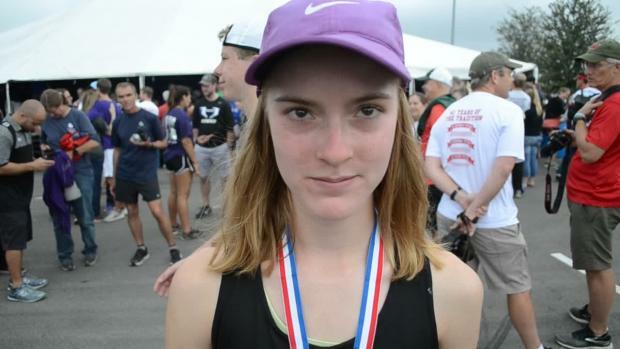 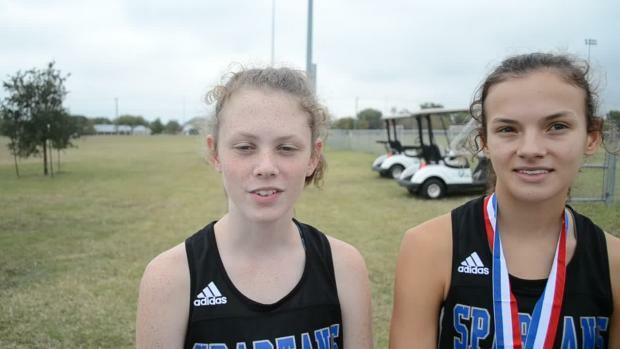 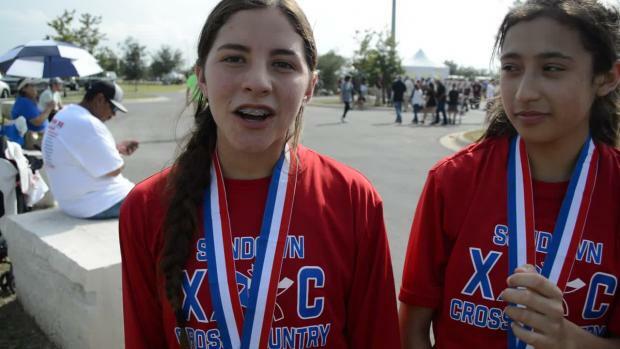 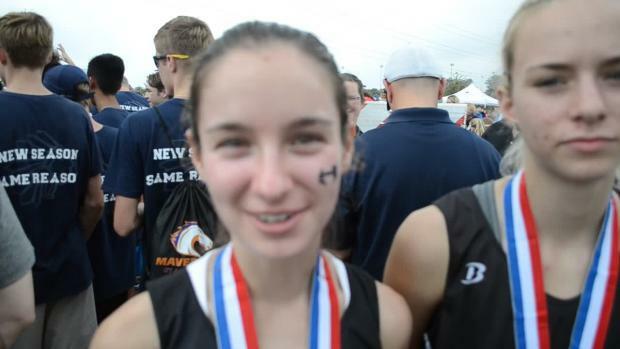 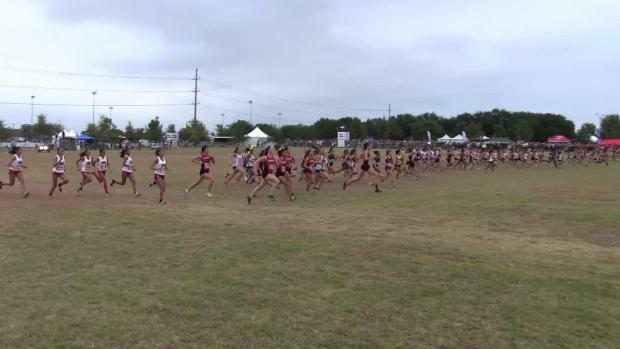 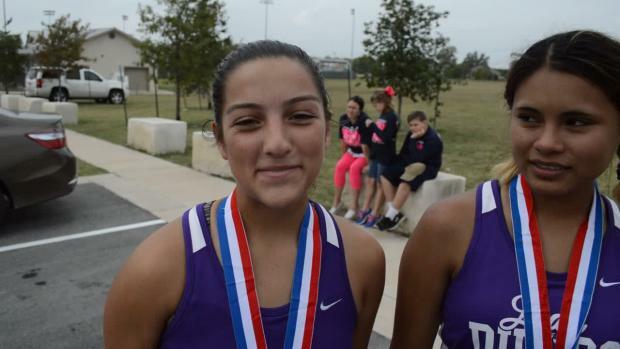 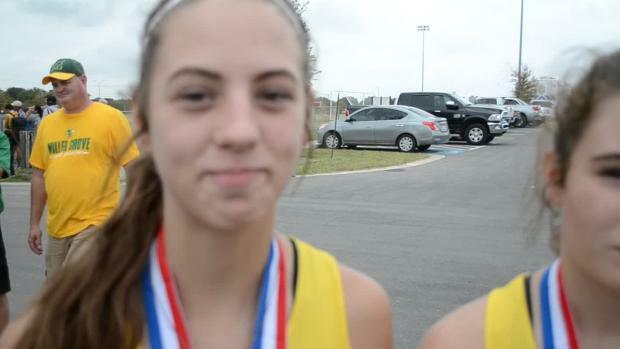 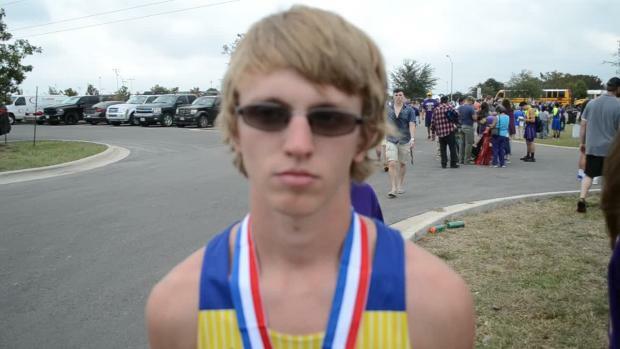 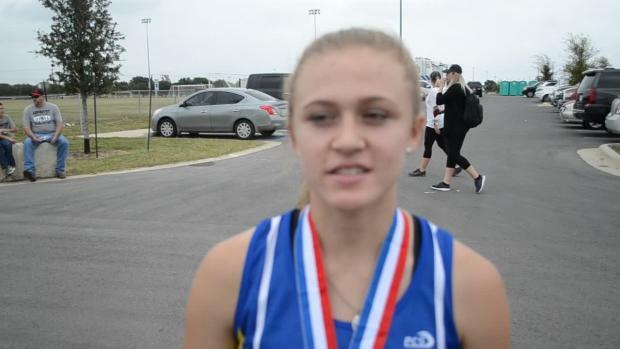 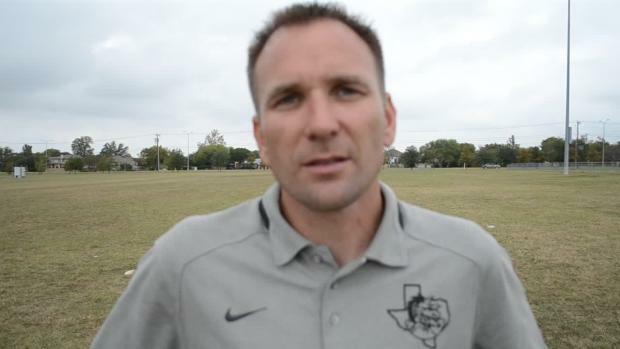 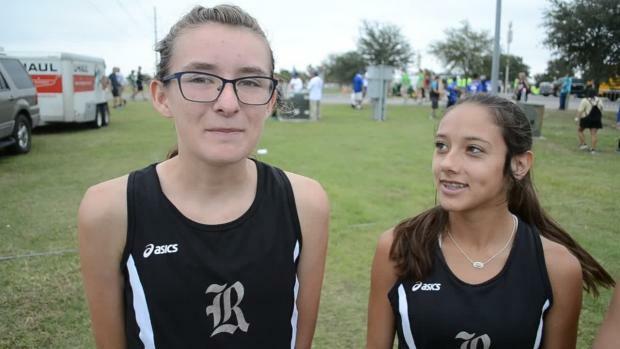 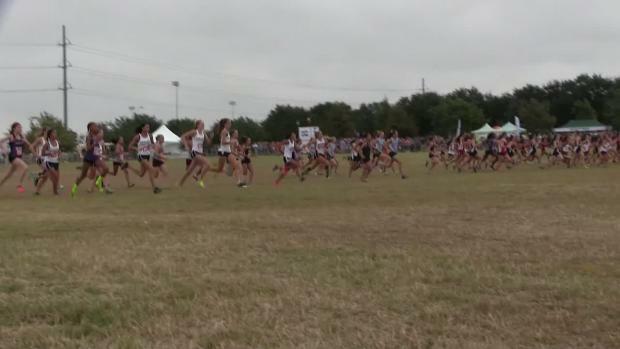 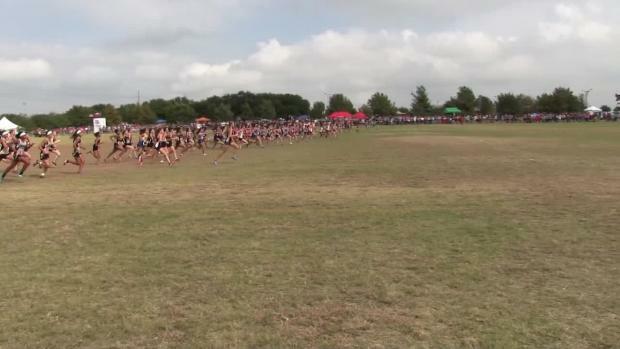 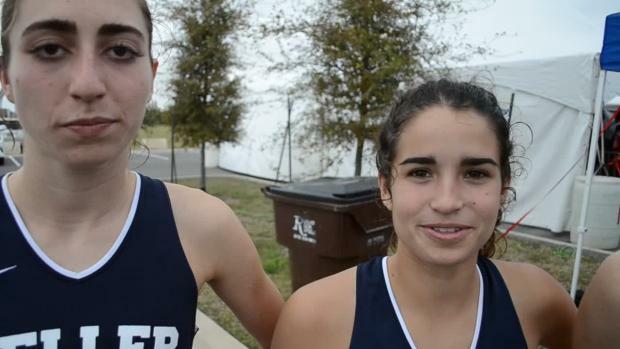 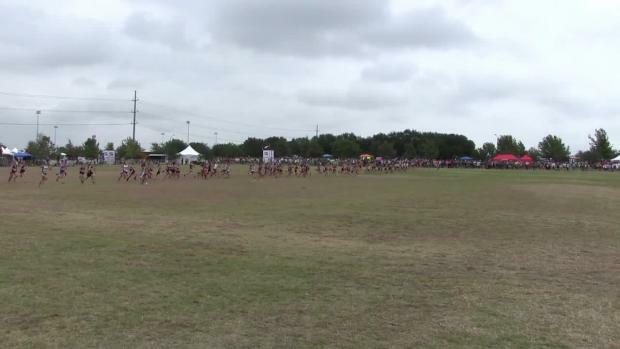 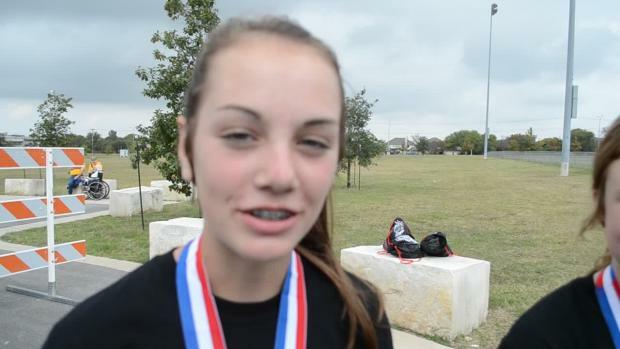 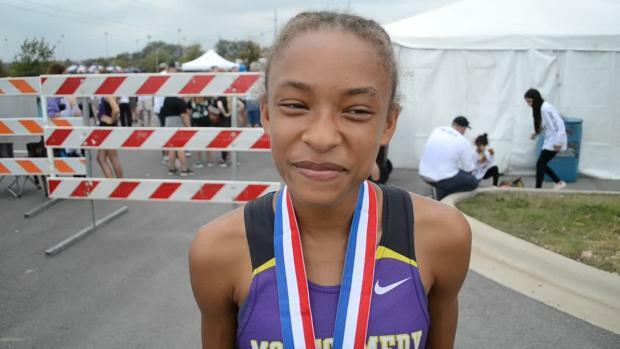 See all of the results from the UIL State Cross Country Meet. 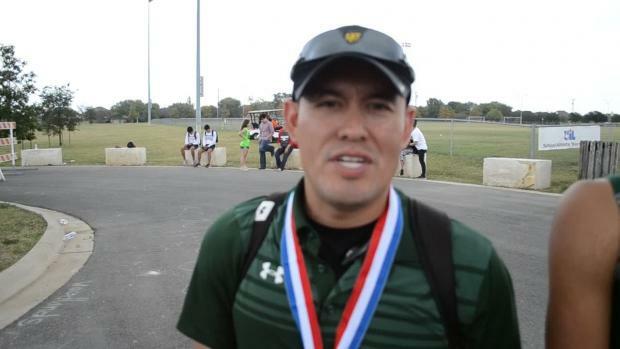 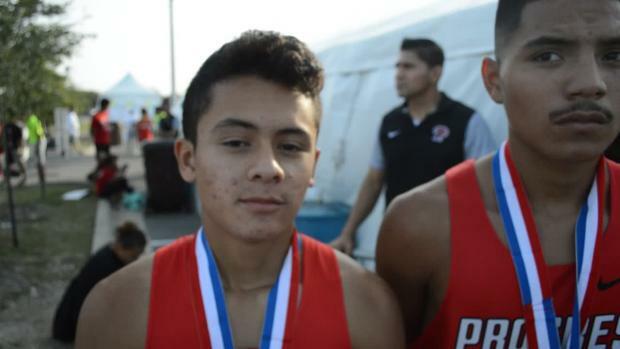 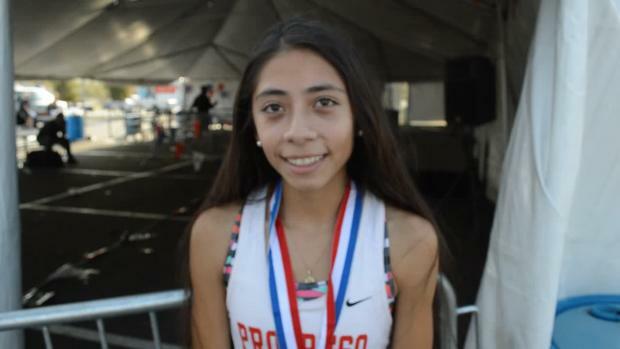 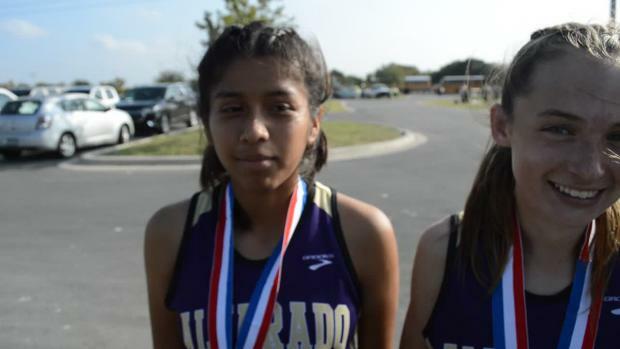 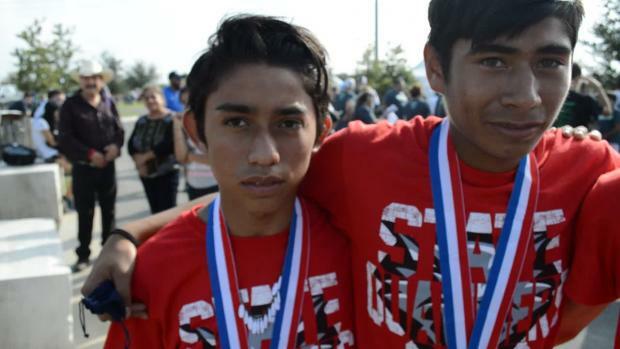 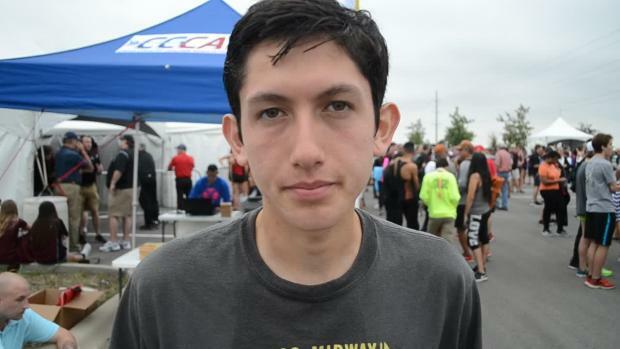 Read up on the El Paso teams and runners who qualified to state. 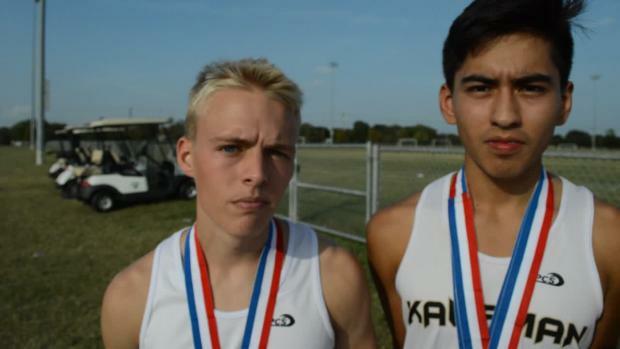 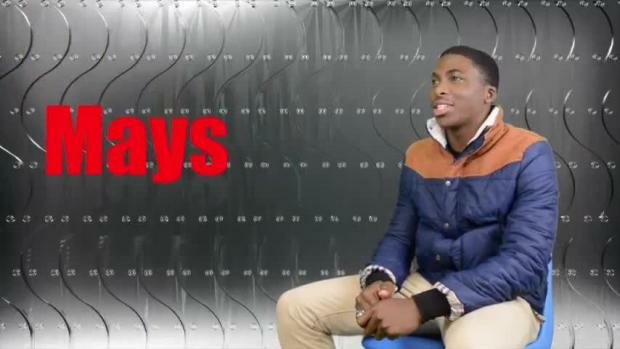 Thee 3A races could be big time! 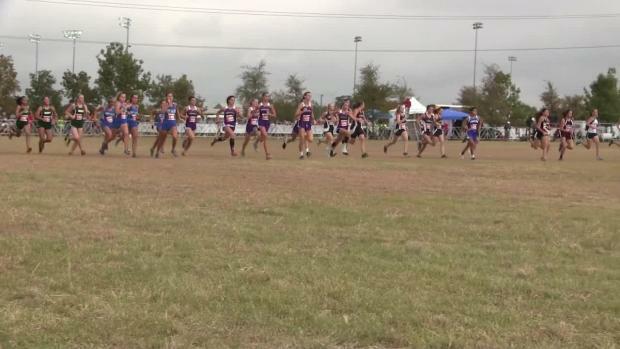 Don't miss the 2A shakedown! 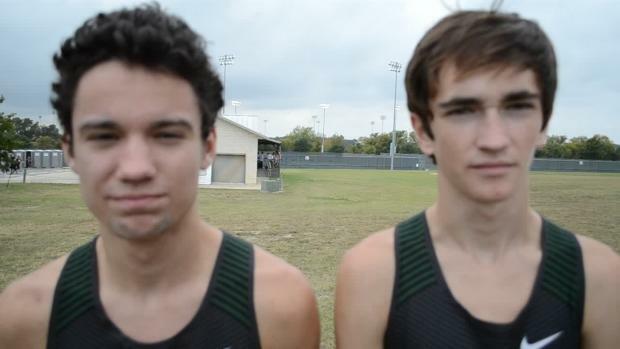 Don't miss the 1A meet preview. 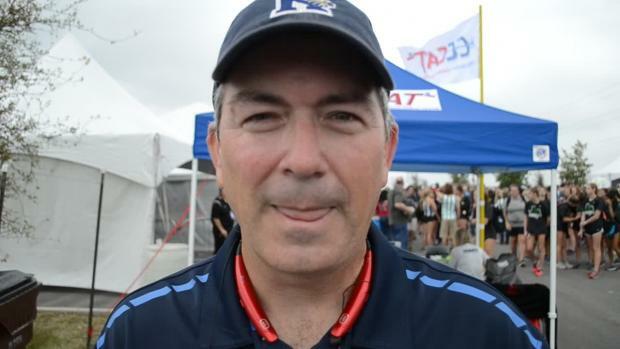 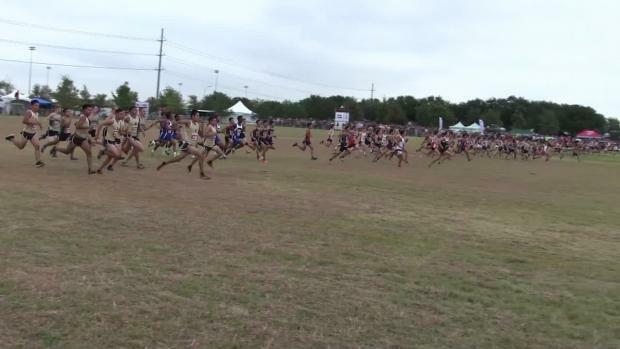 Just in case you forgot what the 2015 state cross country meet was like, check this out.